Have you heard about the Lights Out campaign? 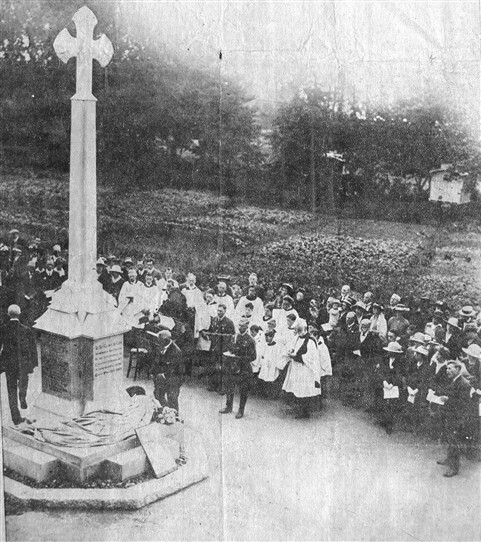 People are being encouraged to turn out their lights for an hour on Monday 4th August, in order to commemorate the start of the First World War, leaving only one light or candle lit. 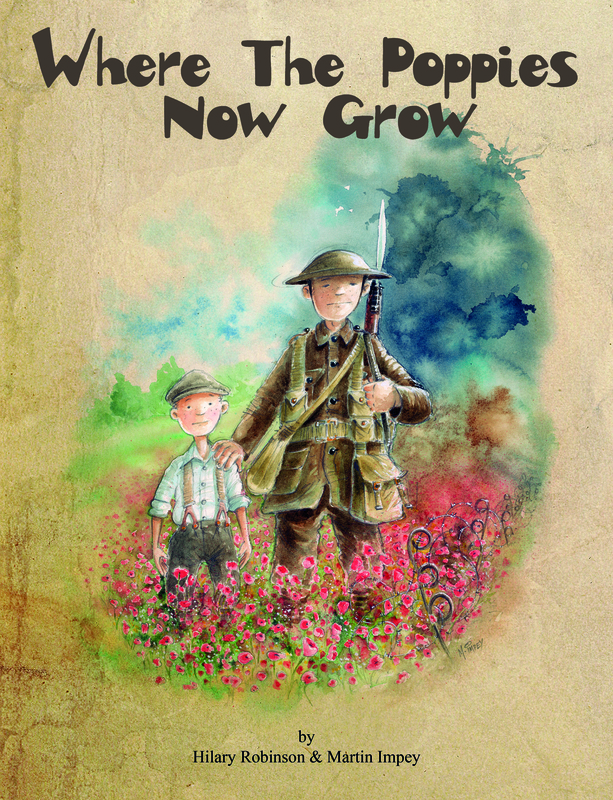 Author, Hilary Robinson, shares with us why she wrote her latest book Where the Poppies Now Grow. Seeing the beautiful and moving pictures of primary school children planting poppies as part of the World War 1 commemorations has been truly inspiring. The educational initiative by the Royal British Legion aims to help young people understand the impact but it will also, undoubtedly, encourage them to find out more about members of their community who were affected by the conflict. If I’d had the same opportunity when I was a child I may have been inclined to find out more about my great uncle, Sjt, G B N Johnson who fell on the tenth day of the Battle of the Somme. He was just 22 years old. For it was many years later, at a family wedding, that my great aunt told me how devastated her mother Jane, my great grandmother, had been when she learned of the death of Norman. Every morning, thereafter, for the rest of her life, Jane would stand at the top of the stairs and visualise the excited commotion of the morning when Norman returned home on leave for what was to be the last time. Gripping the bannister she would pause and say “it’s alright Norman I’ll be with you soon.” And even then, frustratingly, I didn’t ask much more. In 1914 Norman was working in a gentleman’s outfitters in Reading. He’d volunteered to fight for his county, like so, so many others. 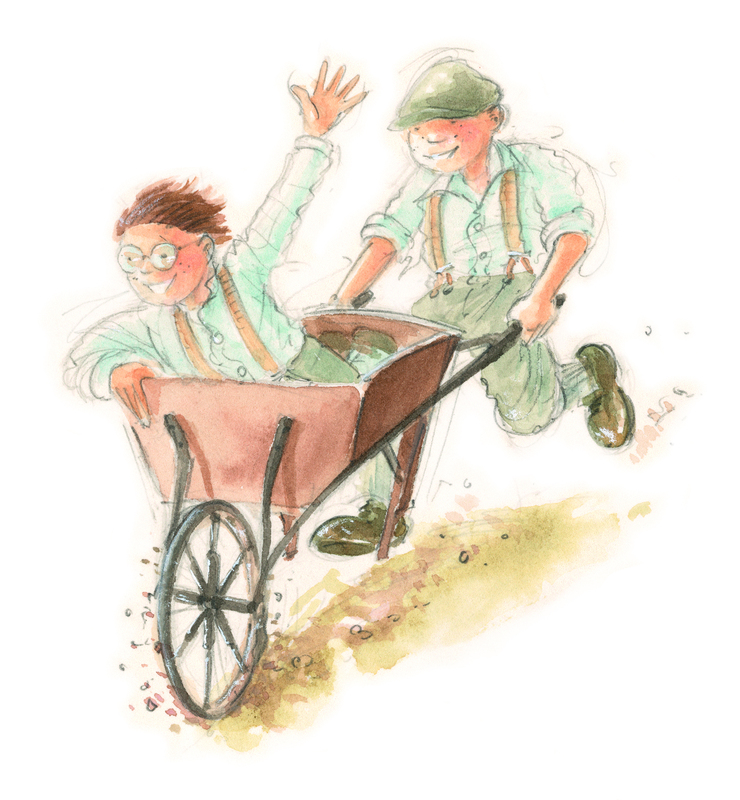 The great uncle of my illustrator, Martin Impey, also fell at the Somme. Arthur Sainty died a few weeks later aged just 19. 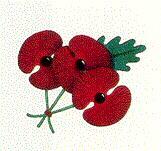 And so it seemed wholly appropriate that we should dedicate our book Where The Poppies Now Grow, to them. The story, specially written for young children, is a work of fiction and, in homage to the war poets, has been written in rhyme. Through the words and the pictures we have tried to recreate the sense of duty and pride of the time and to celebrate the human condition. That, no matter what, friendship is a more powerful force than conflict. Martin Impey’s incredible artwork is true in detail – right down to the black buttons (instead of brass) of the Rifle Brigade – of which both our uncles were part. 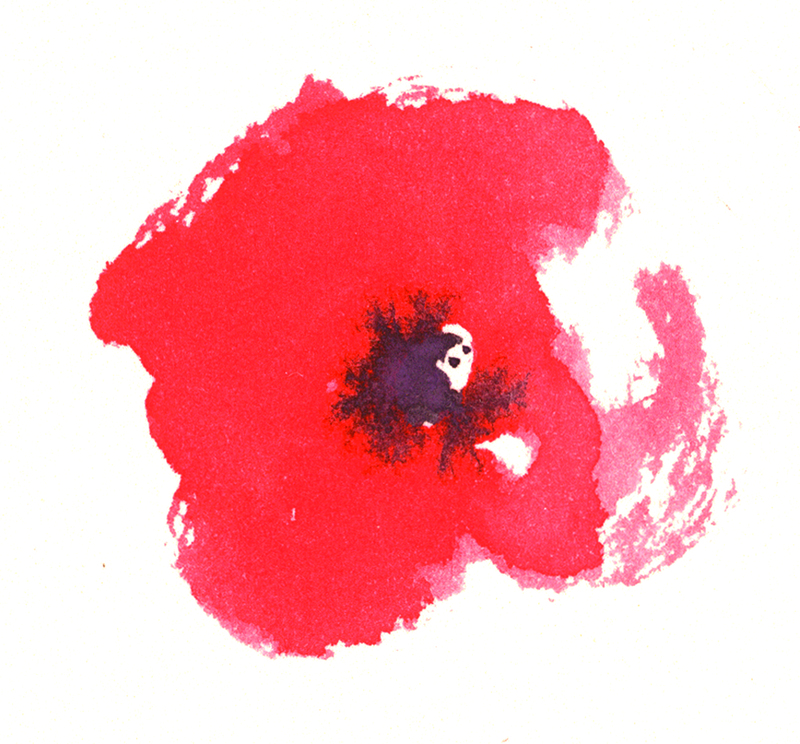 Our aim is the same as that of the Royal British Legion – to engage young children in that period of history so that they will develop an appreciation for the scale of suffering which was to shape the 20th century world. 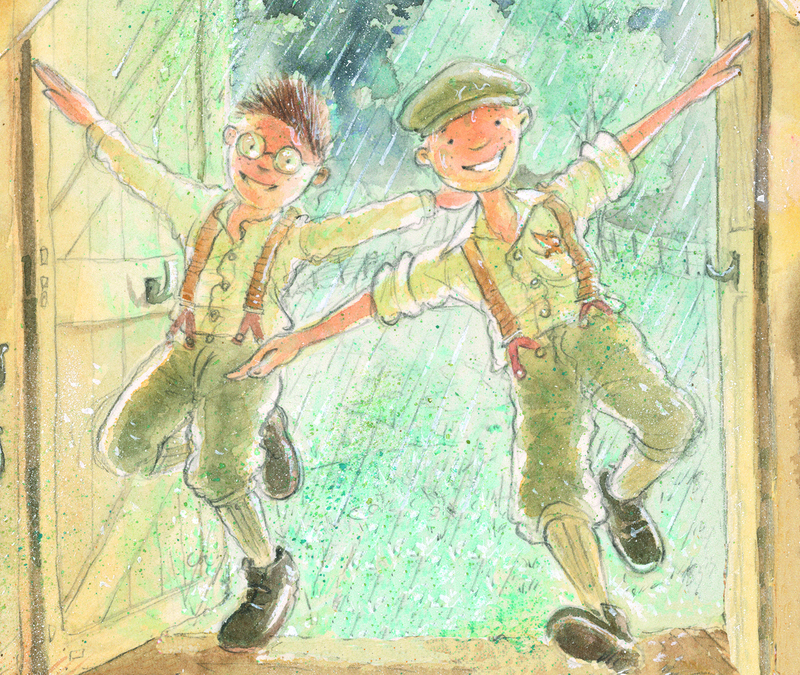 Where The Poppies Now Grow by Hilary Robinson and Martin Impey is published by Strauss House Productions. Katherine Evelyn Luard was born in 1872, the 10th of thirteen children born to Rev. Bixby Garnham Luard and Clara (nee Bramston). 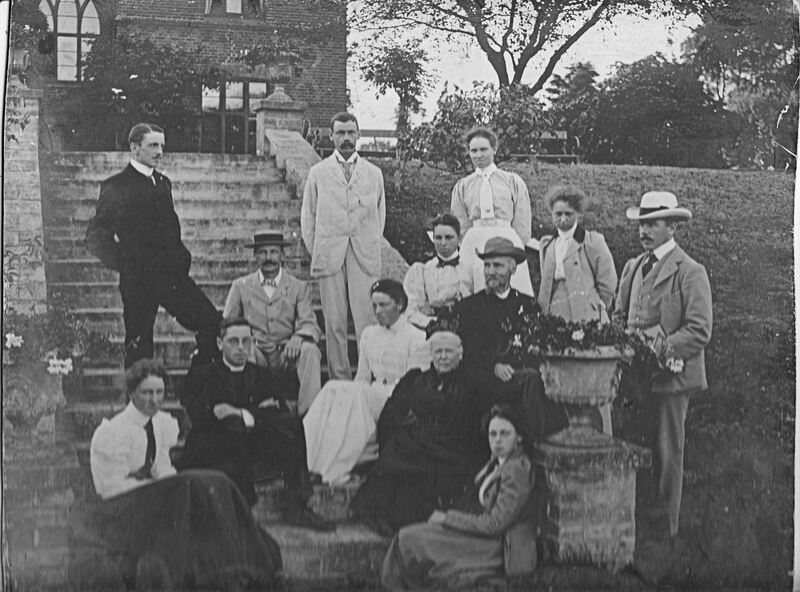 Her childhood was spent at Avely Vicarage, Essex, and Birch Rectory, near Colchester in Essex. 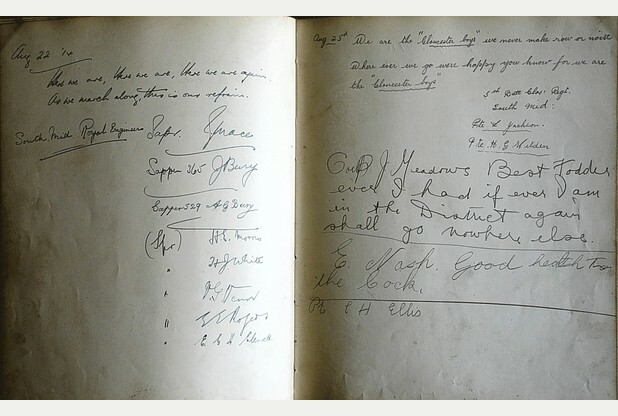 After training as a nurse at the prestigious nurse-training school of King’s College Hospital, London, she offered her skills to the Army Nursing Service and served for two years in South Africa during the Second Anglo-Boer War. 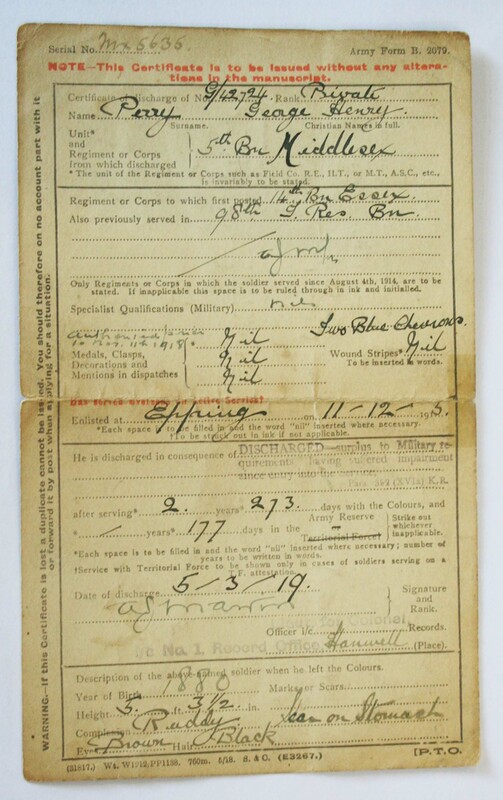 On August 6, 1914, two days after the British Government declared war against Germany, Kate enlisted in the QAIMNSR (Queen Alexandra’s Imperial Nursing Service Reserve). She served in France and Belgium until 1918, first on the ambulance trains and then in casualty clearing stations ,and was awarded the RRC medal (Royal Red Cross) and Bar (a rare distinction) and was mentioned in Despatches for gallant and distinguished service in the field. During this time she exchanged numerous letters with her family at home. Many of those she wrote were published in two books: ‘Diary of a Nursing Sister on the Western Front 1914-1915’, published anonymously in 1915; and ‘Unknown Warriors: the Letters of Kate Luard, RRC and Bar, Nursing Sister in France 1914-1918’, first published in 1930. 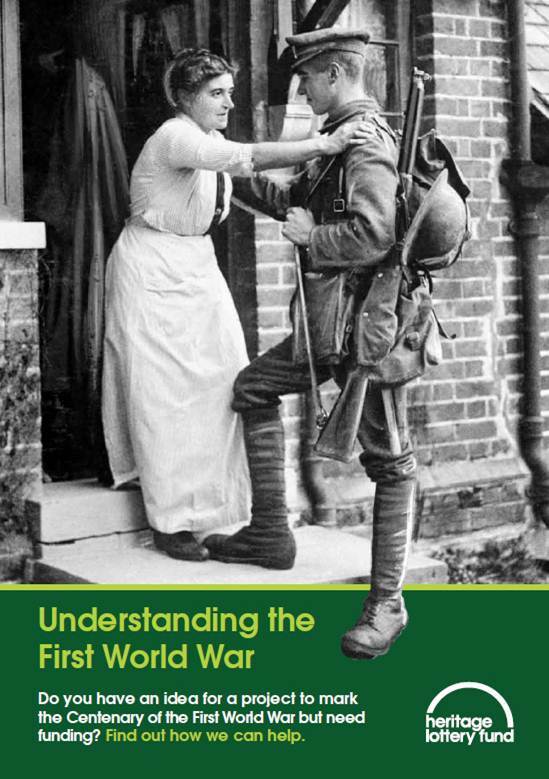 A new edition of Unknown Warriors will be published by The History Press in August 2014. The majority of these letters are held in the Luard archives at the Essex Record Office, Chelmsford (Search Seax for D/DLu). 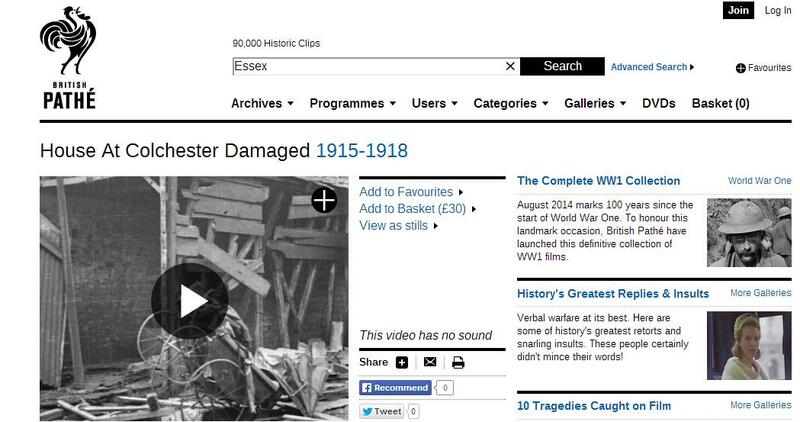 British Pathe News have recently released all their 85,000 films on YouTube, and a quick search for Essex from 1910 – 1920 on their website turns up some interesting films from the First World War. Thanks to Andy Smerdon, on Facebook, for highlighting some of these films. You can view them on the British Pathe News website and on YouTube.